Shannon Sommers and Chip Minnich are joined by Tony Gerdeman to give a recap of Buckeye football’s signing day. The guys talk about the new additions that signed with the Buckeye and the one that was 50-50 but chose Penn State. There was also a discussion about the state of the Big Ten and the way they recruited this year. Naturally, Michigan is brought into the conversation. How bad was it for them, given that they are trying to build up a program to compete with Ohio State? 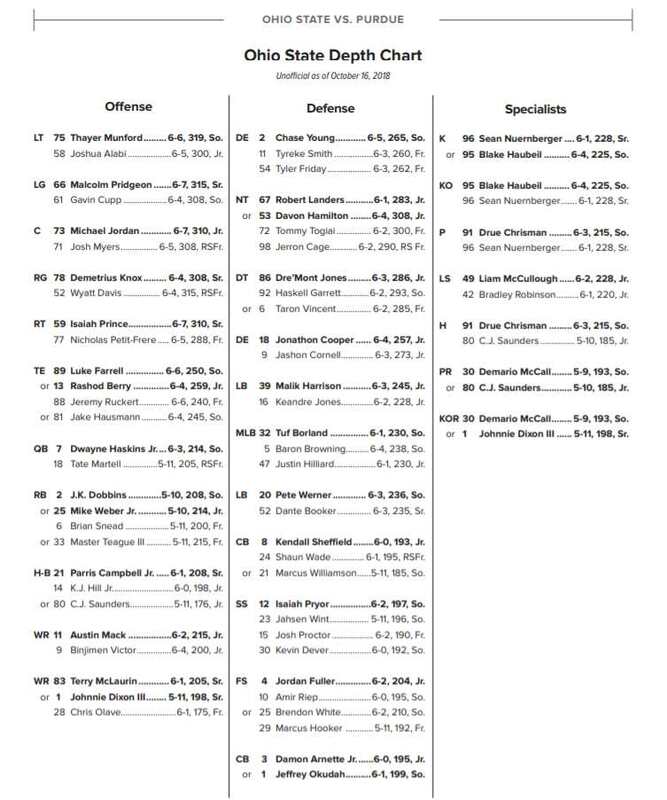 Since Ohio State doesn’t oversign is there a concern that they now have 89 players and need to get down to 85 before fall camp starts? Tony also gives us his prediction on when the first day of spring practices will be. 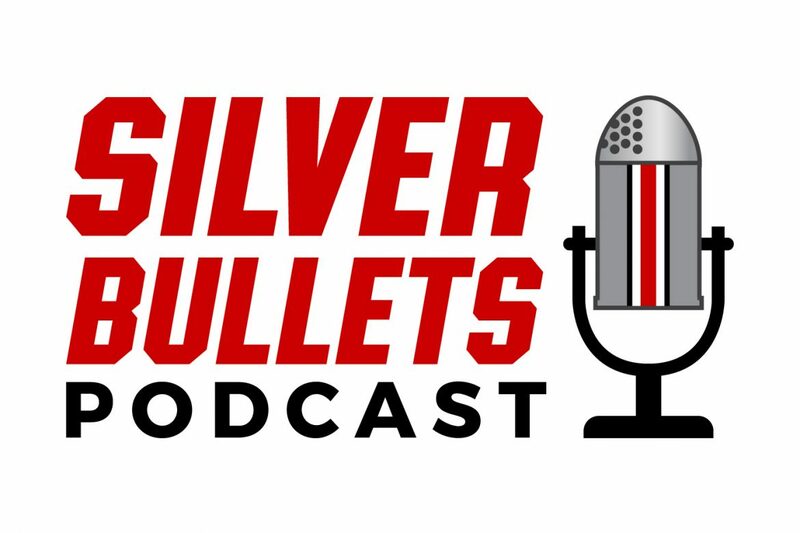 Please don’t forget to listen to the latest Silver Bullets Podcasts discussing the men and women’s basketball teams. You can find both shows at any of the links below, as well as the player at the bottom of this page.